Southern women are as varied as the region they call home, but they all have two things in common: determination and strength. Put a Southern woman in a tough spot, and she’ll show you how to make the best of it with grace and poise. Their fictional counterparts, sometimes larger than life, draw a poignant portrait of what it is to be a Southern woman, including both the good and the bad. Scarlett O’Hara, perhaps one of the best-known Southern belles, unswervingly points out one of the drawbacks of being a woman.”I’m tired of saying, ‘How wonderful you are!’ to fool men who haven’t got one-half the sense I’ve got, and I’m tired of pretending I don’t know anything, so men can tell me things and feel important while they’re doing it,” she famously says in Gone With the Wind. Like Scarlett, the female characters in these five Southern novels take what they’re given, be it bad or good, and use it to their advantage. By turns unpredictable, emotional, unsure and heartwarming, these works and their authors draw on strong female characters to create rich, memorable stories. This psychological novel looks back on Kate’s early years and the decisions she made. The story is told from 57-year-old Kate’s perspective and centers around her desire and quest to find the son she abandoned when she was 17. 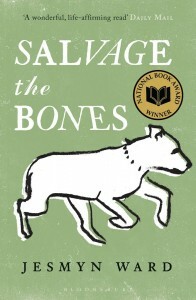 Since her youth, Kate has grown independent, unabashed and determined, informing readers, “Strength just comes in one brand — you stand up at sunrise and meet what they send you and keep your hair combed.” Her strength is the result of the myriad of emotions and concerns she faces on her journey to find her son. 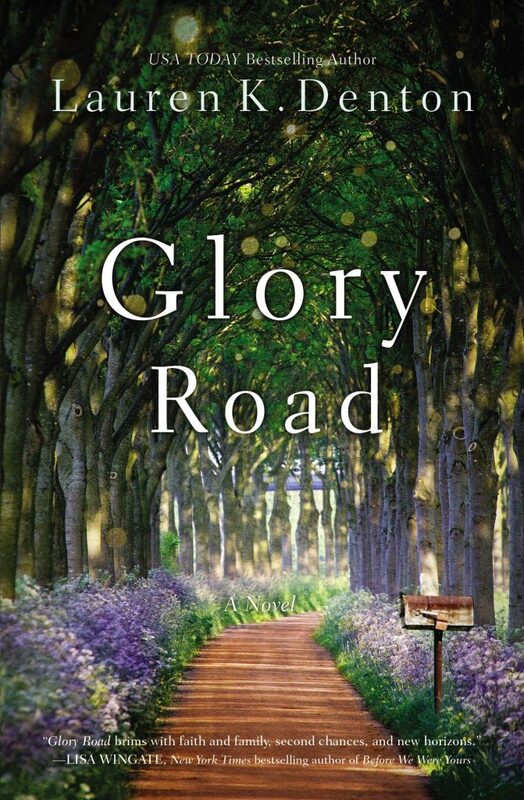 Kate Vaiden paints a fascinating portrait of a woman who rejects the accepted cultural norm for women in the 1940s and blazes her own trail, only to turn and try to retrace her steps. The coastal town of Bois Sauvage, Mississippi, is under threat of a hurricane, and Esch’s father, a hard drinker who spends more time at the bar than at home, is finally taking notice. Esch, 14 and pregnant, must try to prepare for the worst with the help of her three brothers. There’s not much food to save, and Esch can’t manage to keep down what little she gets. Over 12 days, Esch and her family work together and sacrifice for each other in order to survive. 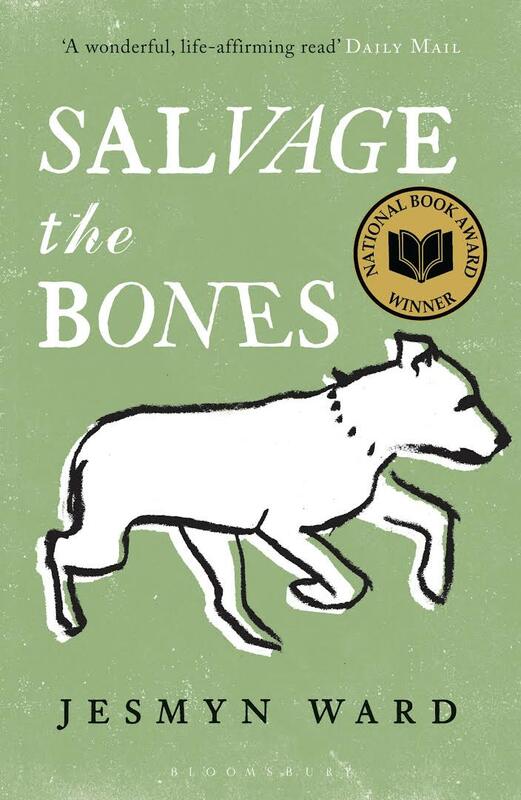 Unfolding under the shadow of Hurricane Katrina, Salvage the Bones shows a remarkable young woman and her determination to see her family through one of the South’s worst natural disasters. Mick Kelly might be an unlikely heroine, but she’s a strong young woman determined to find beauty in herself and the world. She takes in John Singer, a deaf-mute whose companion went insane. 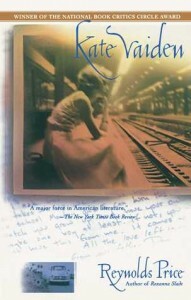 The novel follows Kelly and Singer as they find their way in the world. 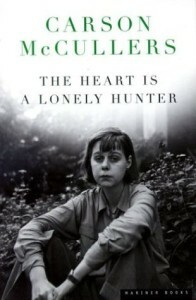 In Kelly, McCullers created a unique character who’s not afraid to give a voice to the mistreated and rejected people in society. Mick Kelly challenges readers to view their world differently and appreciate the beauty in everyday life, no matter how unconventional. 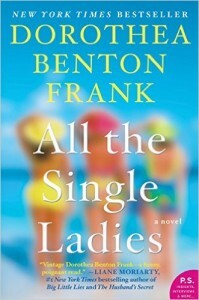 All the Single Ladies tells the story of three middle-aged women who come together because of another woman’s death. During their time together, these women create strong, unforgettable bonds and begin to ask questions about their dead friend and their own lives. In the face of these questions, they set out to create their own amazing legacies, hatching a plan full of laughter, love and redemption. They finally come to realize that “There are bumps in everyone’s road or else you’re not really living.” All the Single Ladies dives into the lives of Southern women and shows the depth of their fears, strengths and hopes over one summer. 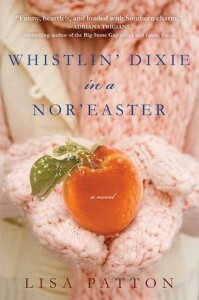 The first novel in Patton’s Dixie Series, Whistlin’ Dixie in a Nor’easter sees Leelee Satterfield uprooted from her picture-perfect life in Memphis, Tennessee, and planted in Vermont. Leelee’s husband wants to run an inn there, and she’s reluctant to say no. She admits to readers, “My girlfriends thought I was a huge doormat, but moving all the way to Vermont changed that.” After an unexpected hardship leaves her alone with an inn to run, bills to pay and two daughters to raise, Leelee draws on her Southern grit and inner strength to not only survive but flourish in her new surroundings.